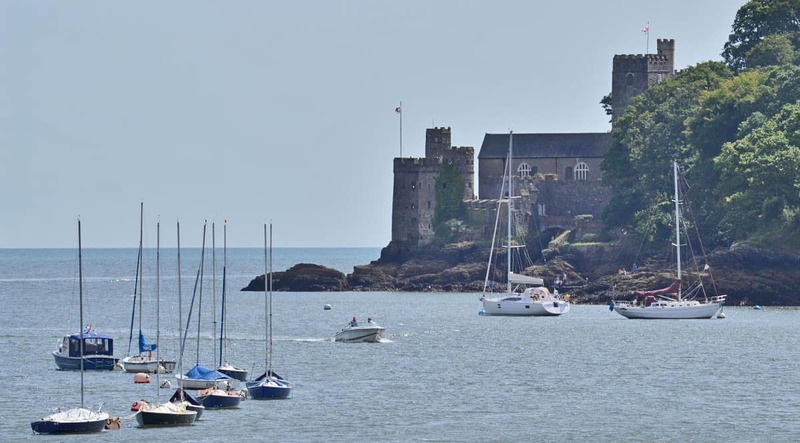 Standing guard for more than 600 years on a rocky outcrop at the entrance to the Dart Estuary, Dartmouth Castle is one of the country’s most beautiful coastal forts. Originally a ‘fortalice’ armed with catapults and handguns, the castle grew over the centuries; one of the most significant additions being a ‘gun tower’ built by the townspeople and believed to be one of the earliest examples of heavy cannon ramparts in Britain. The design included an iron chain that could be stretched across Dartmouth habour to the neighbouring tower at Godmerock – protecting the port from marauders. The castle continued to strengthen its gun batteries under the threat of French invasion and saw action up until the Second World War. The foundations of the castle were laid by John Hawley, privateering mayor of Dartmouth, who is thought to have been the inspiration behind Geoffrey Chaucer’s ‘Shipman’ in his much celebrated work ‘The Canterbury Tales’. The limestone settlement includes the church of St Petrox, the Victorian ‘Old Battery’ with remounted heavy guns, plus guardrooms and endless passages to explore. Every year this iconic heritage site is visited by hundreds of sightseers, who also enjoy the splendid coastal views, varied wildlife, and surrounding woodland walks. For more information about things to see and do at the castle (including prices and visiting times) visit the English Heritage website. 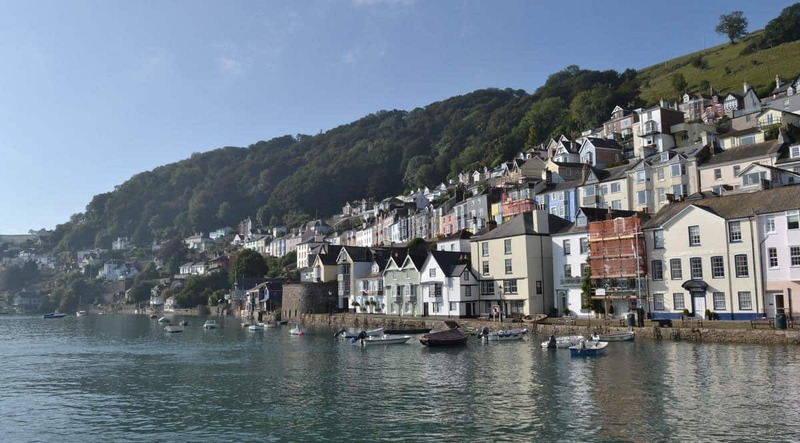 Discover the historic maritime town for yourself with a stay in one of our beautiful holiday cottages in Dartmouth. With its superb views of the town, Driftwood is a luxiourious family home sleeping up to 8 people. It’s contemporary finish and tasteful furnishings make it the perfect base from which to enjoy the best of Dartmouth. Long term favourite, 6 Mayflower Court, is only a short walk from the charming boulevards of Dartmouth town centre; this tasteful apartment boasts amazing river mouth views and sleeps 4. Tucked away in a leafy corner of Norton Park is Bolthole Cabin, a luxury chalet that has been beautifully hand-finished to the highest standard. Its nautical inspired exterior is complimented by its oak interior full of soft hues and beautiful fabrics. Book now to enjoy special offer rates throughout 2017! For these and all of our Dartmouth holiday cottages, click here.